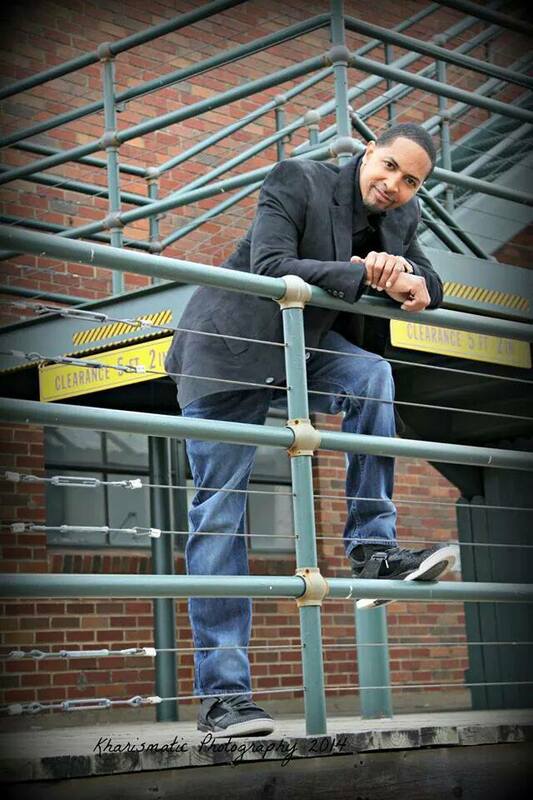 Author Byron Carey is a reformed drug distributor that served a ten-year federal prison sentence. Byron was born and raised in Fort Worth, Texas; he has transformed his way back into society as a truck driver and author. He was an outstanding basketball player that worked his way into the USBL basketball league in 2002. He attended Alvin Community College where he holds his Associates in Business Administration. 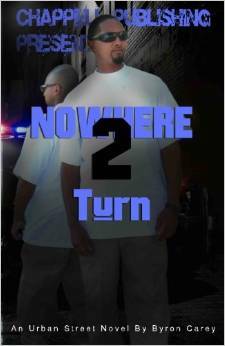 He is the author of Nowhere 2 Turn with several more to come in the future . A riveting, and suspenseful tale about two brothers (Orlando and Bre’on) growing up in Fort Worth, TX, living two separate paths until a dramatic chain of events changed the future of the two of them leaving Bre’on stuck between right, wrong, love, and lust. With one parent mentally distraught due to the war and the other acting as a single parent. Which way would they turn? What happens when they learning who was the real cause of so much pain in the household that they grew up in?